Alan J. Gappinger, CLU, ChFC, CFP®, CFEd®, has a Masters in Financial Planning and was one of the original members of the Registry of Financial Planning Practitioners. Alan is the Founder of the Heartland Institute of Financial Education, a national nonprofit organization that provides financial education for companies and their employees and college planning for students. Alan has thirty (30) years experience in the financial services industry and specializes both in financial planning for personal clients and the promotion of financial literacy through the Institute. In 1996, Alan was instrumental in the development and copywriting of financial educational courses, which have been accepted and promoted by Colleges and Universities across America and are taught through the Heartland Institute of Financial Education. 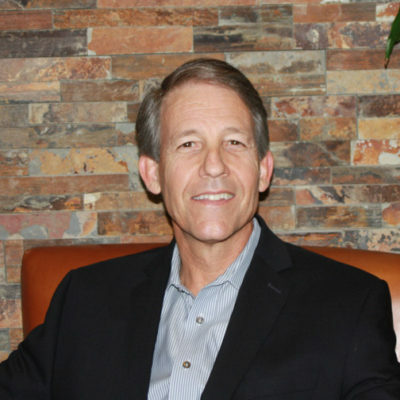 Alan graduated from Arizona State University with a Bachelor’s degree in Education, before going on to earn the Certified Life Underwriter designation and the Chartered Financial Consultant designation from the American College. He holds the Registered Health Underwriter designation, as well as the Certified Financial Planner designation, which was granted by the College of Financial Planning. Alan earned the Certified Financial Educator registered designation from the Heartland Institute of Financial Education.